We have numerous British Sign Language (BSL) course available. 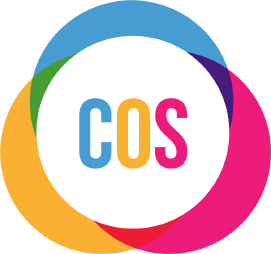 If you are new to BSL and want a basic introduction or if you interact with Deaf people on regular basis and want accredited courses, COS are here to help and support you. This course continues to develop the skills which participants have learned through the first taster session. In addition this extension session is tailored to include signs relevant to the participant's area of work and can be adapted to meet the needs of the organisation. 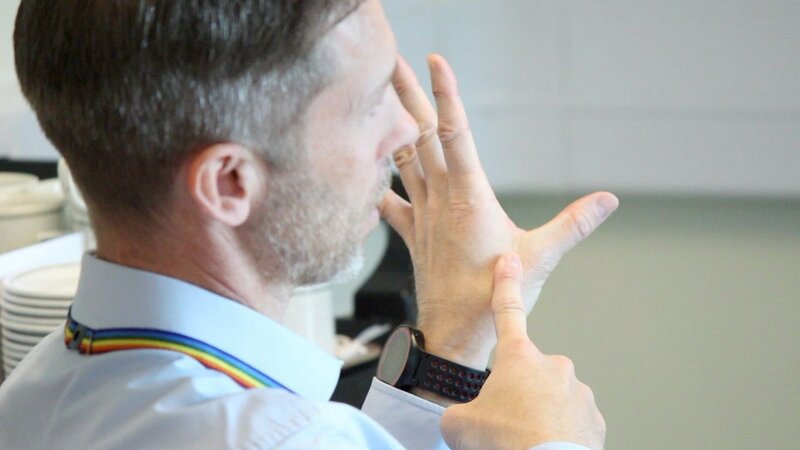 This accredited course covers a range of topics including basic fingerspelling, meet and greet phrases, questions signs, numbers (including money, age and time), basic emotions and an introduction to Deaf culture. Students must have completed the 5 week course to enrol on this course. The Part 2 course allows participants to continue to practise the skills gained from the Part one course as well as learning new vocabulary associated with a range of topics including; shapes, placement, colours, clothing, family and place names. 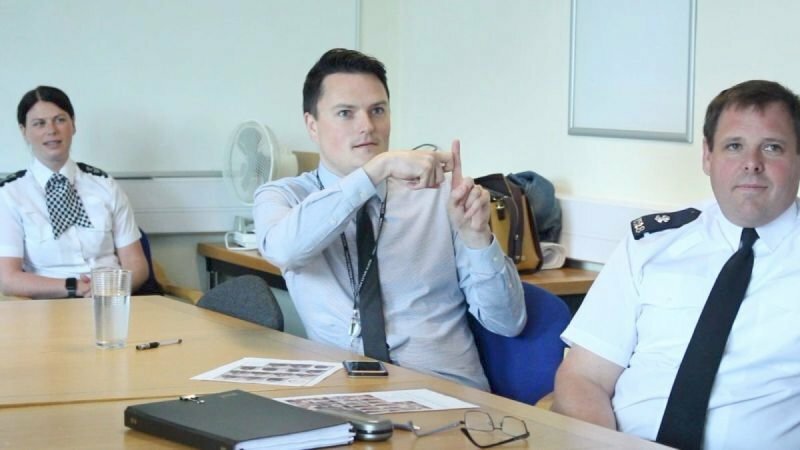 A six hour course combining the 3 hour Deaf Awareness and Communication session with the 3 hour basic BSL taster course, to give participants an enhanced sense of confidence in communicating with someone who has hearing loss and uses BSL as their preferred method of communication. On completion of the course, participants will receive a certificate relevant to their course.